A FOX has been illegally killed by hounds as part of a hunt in Cheshire, it is alleged. Saboteurs posted a graphic image on Facebook of the animal they claim was savaged by dogs before being thrown into a canal near Huxley. The animal rights campaigners say they fished the dead fox out of the water. It is understood that police were present at the scene. It is illegal to hunt wild animals with dogs under the Hunting Act 2004. 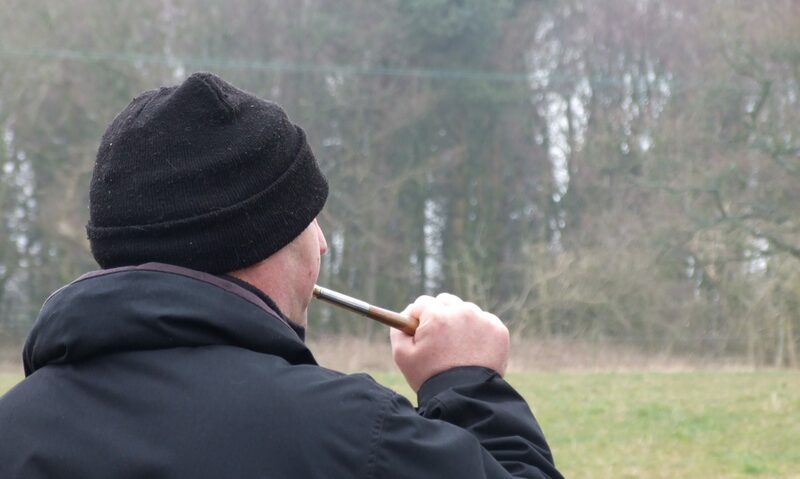 However, many hunts continue to meet for ‘trail hunting’ which sees the dogs track a scent that is laid across the countryside. Cheshire Hunt Saboteurs posted an image of a dead fox on their Facebook page with the caption: "The real truth of trail hunting." City of Chester MP Chris Matheson said on Twitter that he had heard reports that a fox had been killed during a hunt in the county. Last month, Cheshire’s police and crime commissioner David Keane urged the Government to change foxhunting laws following allegations of illegal hunting. It is said that police in Cheshire have never successfully prosecuted anyone for illegal hunting and passed just one file to the Crown Prosecution Service in three years. No one at Cheshire Police has yet been available for comment.